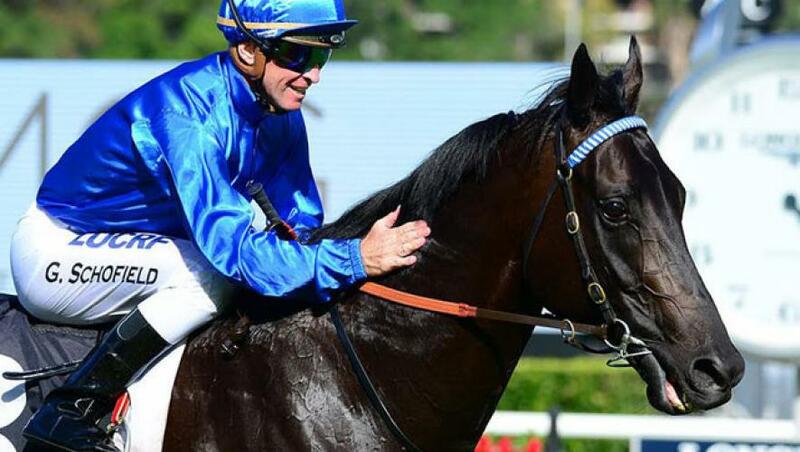 Godolphin’s glorious week in Melbourne can conclude with a G1 double as Charlie Appleby and James Cummings send out major chances in Blair House and Kementari, respectively, on the final day of the VRC Carnival at Flemington. Blair House is in great form following two solid efforts in defeat when fourth in the G1 Underwood Stakes and second in the G1 Caulfield Stakes and now gets his winning chance in the G1 Mackinnon Stakes. Appleby is rightly still basking in the glory of Tuesday’s G1 Melbourne Cup triumph with Cross Counter. “It has been an incredible week, an experience I will never forget,” Appleby said. “The number of congratulatory messages, emails and slaps on the back I have received in the last few days should be enough to last a lifetime. “Best of all, His Highness Sheikh Mohammed is thrilled by the Cup win. He has sent his best wishes and thanks to all the team in Australia, and it will be an honour to take the Cup to Dubai to present to him,” he said. Victory with Blair House in the Mackinnon, a race with a rich tradition, would be the cherry on top for Appleby’s touring team. “He is a horse who has kept on improving, and as he came out of the Caulfield Stakes so well, this was an obvious target. He’s had four weeks between runs, and often fresh legs are the most effective at the end of this week,” he added. If Blair House has the form to take the Mackinnon, Kementari has the potential to pull off a major prize in the G1 VRC Sprint Classic down Flemington’s straight six. Cummings dropped Kementari back to 1200 metres for the G1 Manikato Stakes at Moonee Valley, and while the track did not play to his strengths, he flew home for a very promising third to Brave Smash. Drawn nine on this straight course, he should have ample time to get into his stride and to power home at the finish.